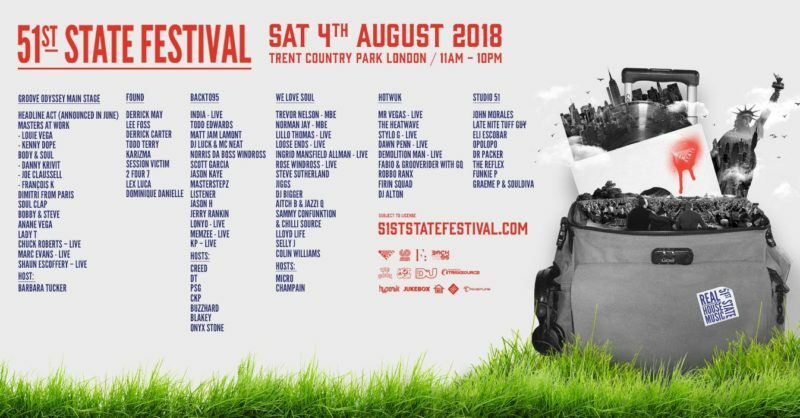 51st STATE FESTIVAL 2018 – FESTIVAL FOR MUSIC LOVERS! 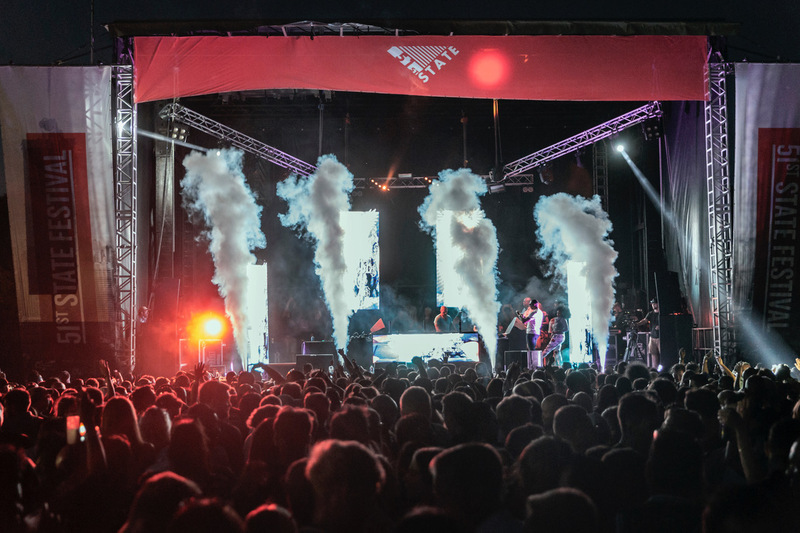 51st STATE FESTIVAL – THE SUMMER FESTIVAL FOR MUSIC LOVERS! Teedra Moses UK TOUR, Family and Stormzy! 51 State Festival – Ok, lovely people… It’s a total understatement for me to say i’m excited..but yes i’m totally EXCITED!! !..Are you ready for this years 51st State Festival??? I am!!.. It’s promising to be the biggest and best yet! 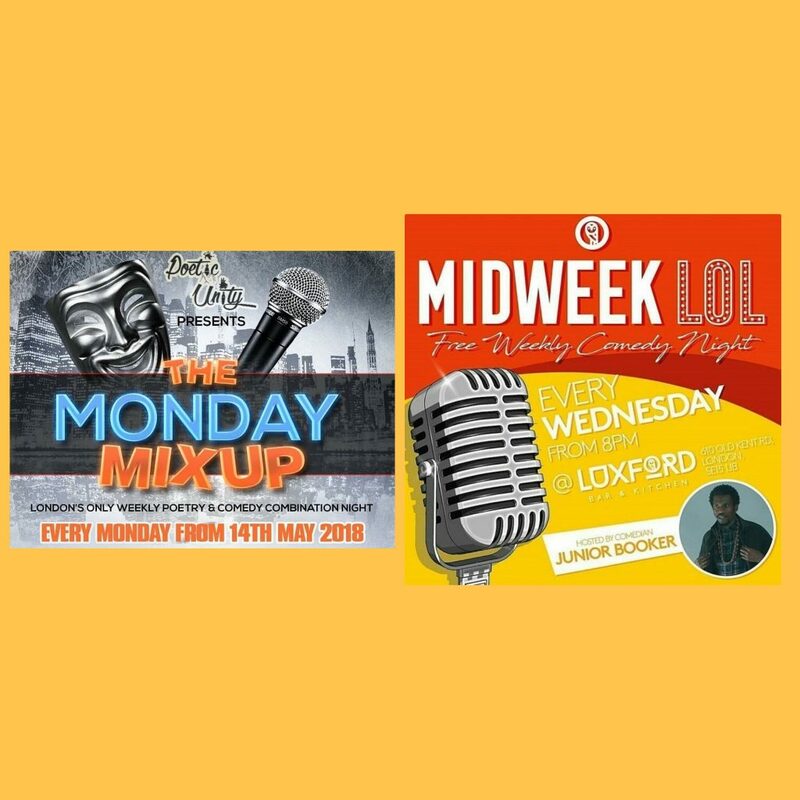 It will bring us an eclectic sound of house music to suit all lovers of music all over the world, which explores the past, present and future of classic house, tech, afro, garage, soulful, dancehall, dub and disco. 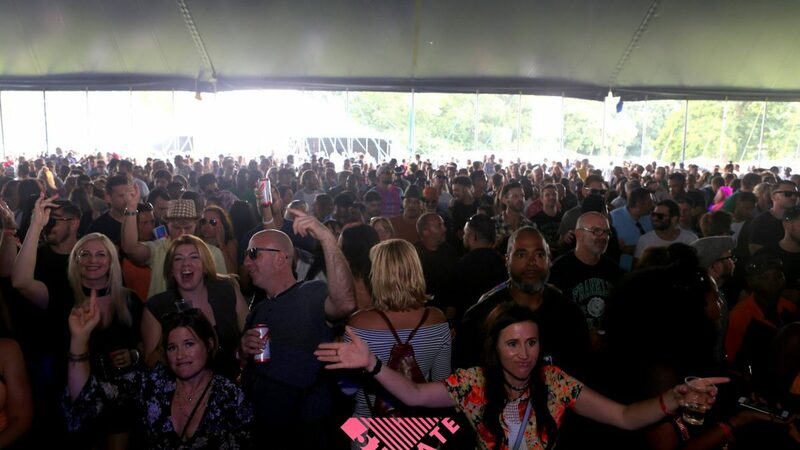 The 51st State Festivalis a outdoor dance music festival in it’s fourth year running! Since the 51st State Festivaldebuted in 2015, it is set bring us a lineup of some of the best acts in the business! WHEN??? Saturday 4th August 2018, There will be something for everybody with 6 different stages. The beautiful 413 acre land of Trent Country Park, will be the home to this fantastic event. The stunning location will have you feeling at one with nature. With live performances from the one and only Jamaican star Mr Vegas, Stylo G, Demolition Man and Dawn Pennto name only a few, who will bring the Dancehall Vibe. Feel the Soul with the champ Trevor Nelson, Steve Sutherland, Ross Windross, Lilo Thomas, Loose Endsplus SO MANY MORE!! Taking us back to 95 will be DJ Luck & MC Neat, Masterstepz, Lonyo, KP,…THERE ARE JUST TOO MANY TO MENTION!! We are most definitely in for a summer to remember!!! 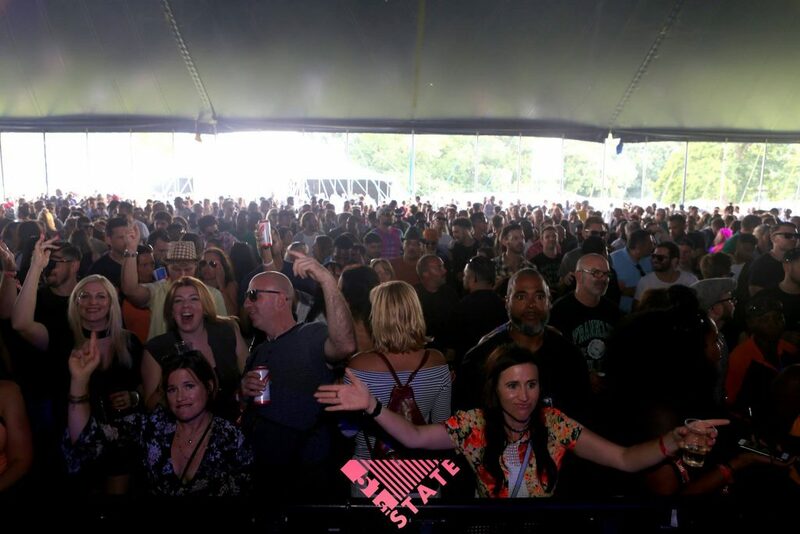 51st State Festival’s stages will be hosted by the amazing, soulful champs Groove Odysseyas well as esteemed promoters Found, Backto95, We Love Soul, Hot Wuk and Studio 51. 51st State Festivalis most definitely the place for lovers of music! 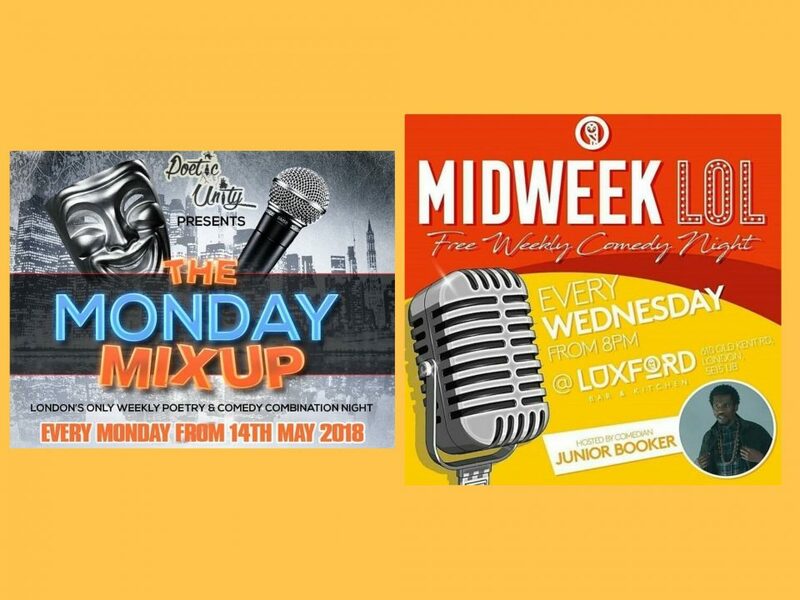 It is going to be totally unmissable! So expect lots of music to feed your soul as well as a variety of mouth watering food to keep you going, on what we hope will be a Sunny August day!